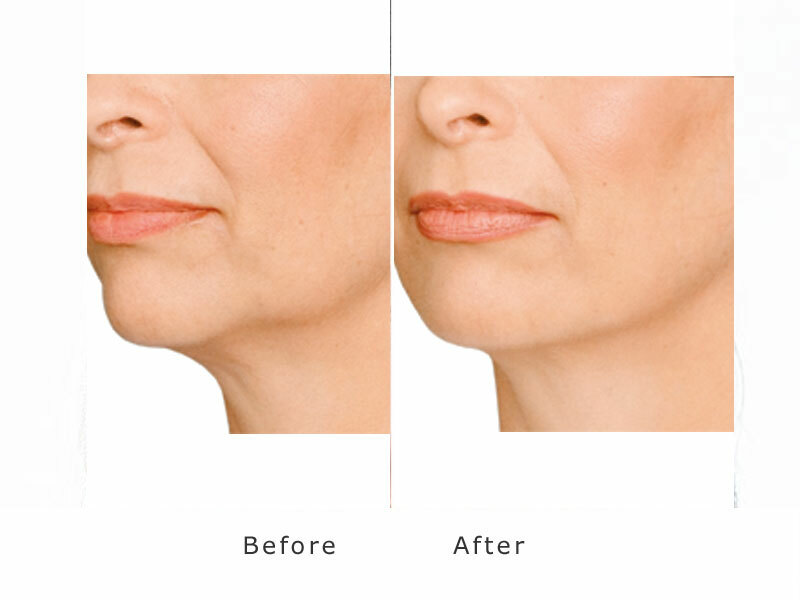 Full, defined cheeks are a sign of youth and beauty, but over time the face loses fat, causing the cheeks to become flat and saggy, giving way to a sunken-in look. 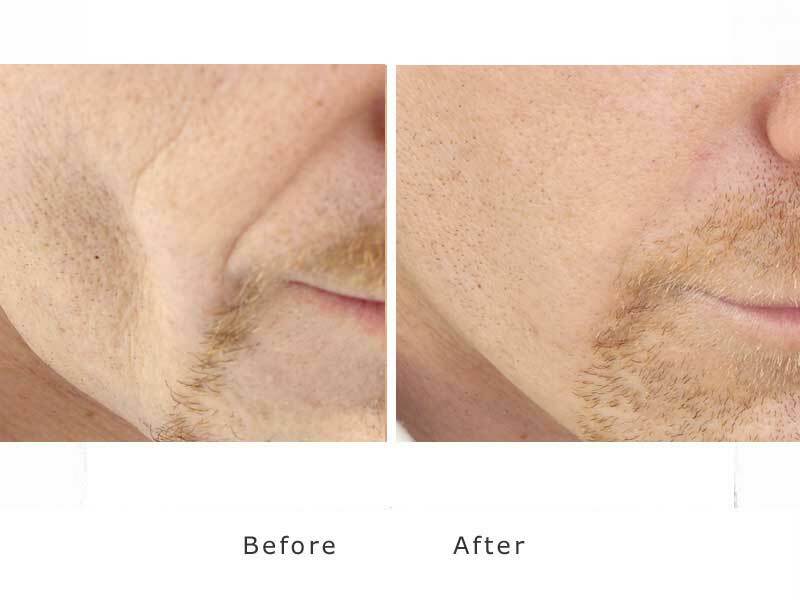 Although some peopleare born with naturally high cheekbones, achieving the look of sculpted cheeks can be accomplished through both nonsurgical and surgical treatments that focus on restoring plumpness, volume and definition.To restore volume to the midface and recreate youthful contours, My Face Asthetics Clinic specialise in the use of injectable fillers. 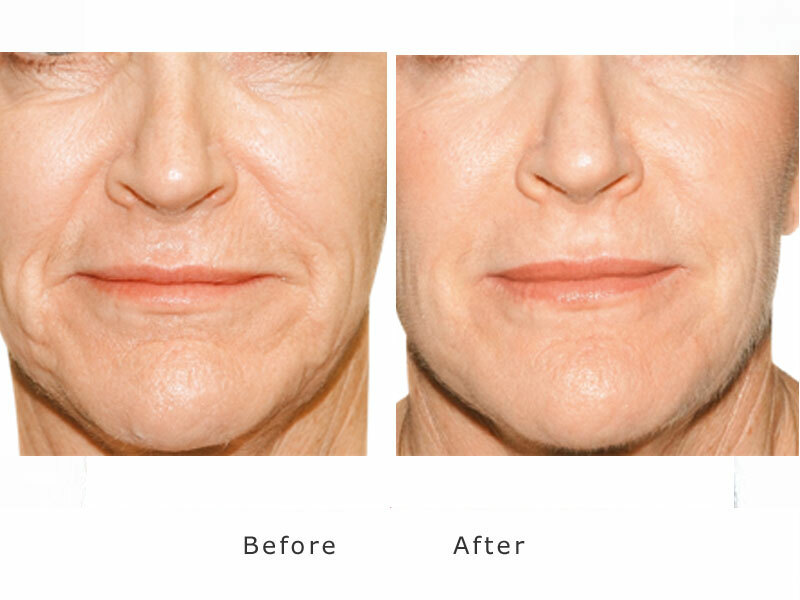 By using a combination of injectable fillers can instantly lift your cheeks and restore lost volume. 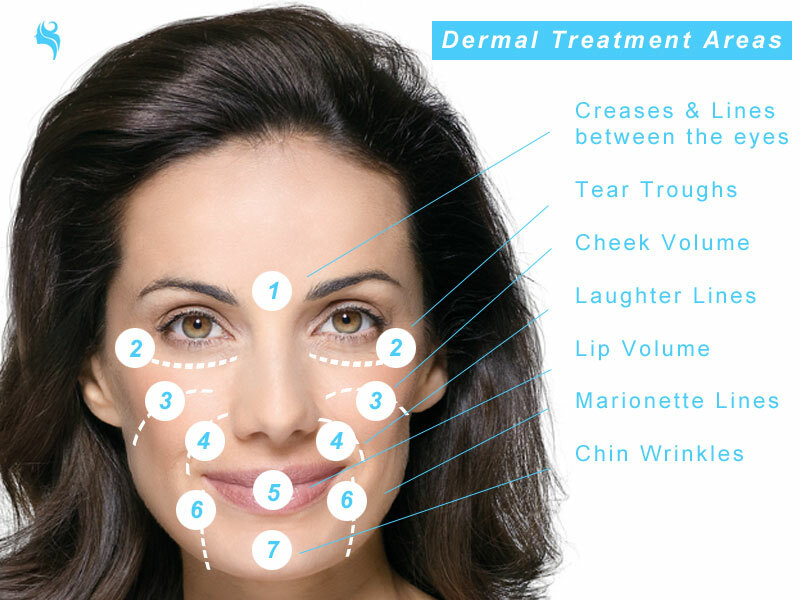 Thick hyaluronic-acid-based gels like Perlane, and longer-lasting Radiesse and Sculptra, are ideal for resculpting the cheek and building volume. 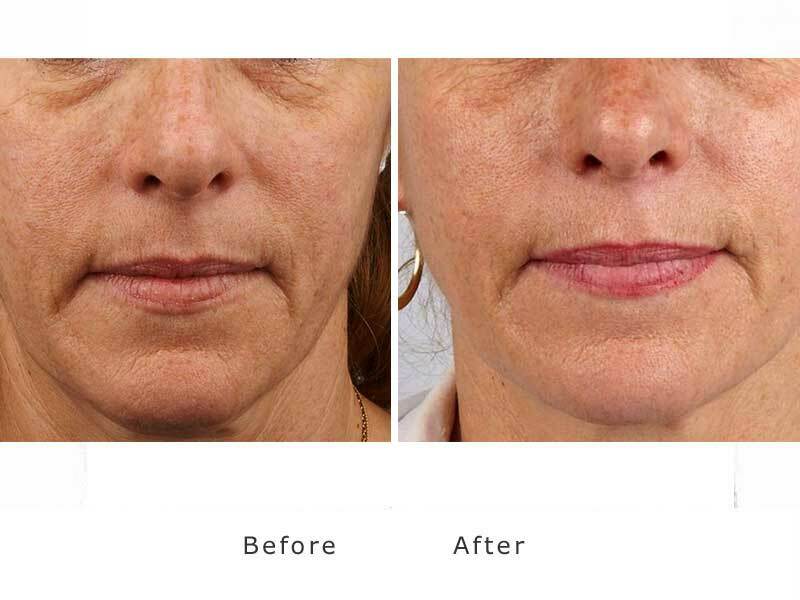 The result, which lasts on average from six months to a year, if not more, is contoured cheeks, giving way to a more youthful appearance.